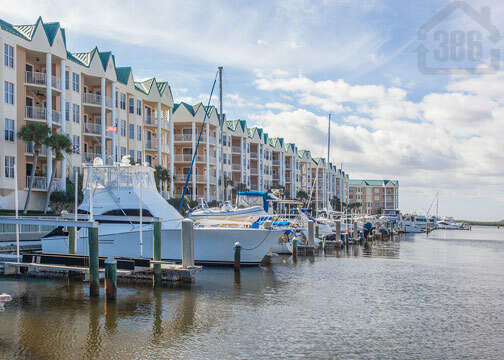 Kevin Kling now has two stunning condos for sale in the popular Ponce Inlet community, Harbour Village. 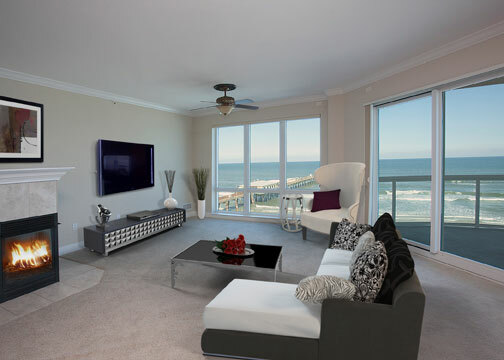 Unit #C403 offers three bedrooms, three bathrooms and more than 2,000 square feet of living space. 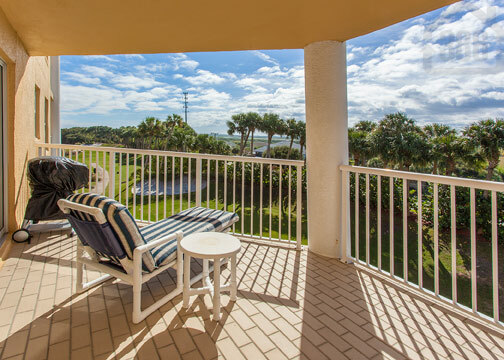 This condo provides postcard-worthy views of the Ponce Inlet lighthouse and the majestic Halifax River. Inside this spacious condo has plenty of room to entertain friends or family. The asking price on this stunning condo is just $338,000. 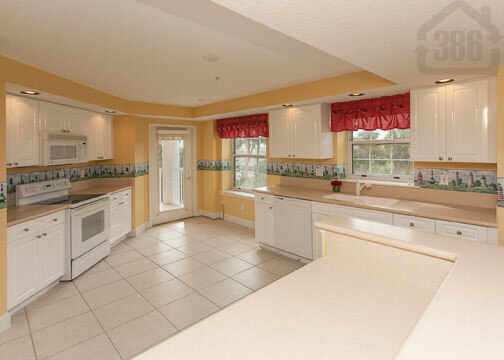 Call Kevin at (386)527-8577 to schedule a showing today before this one is gone!